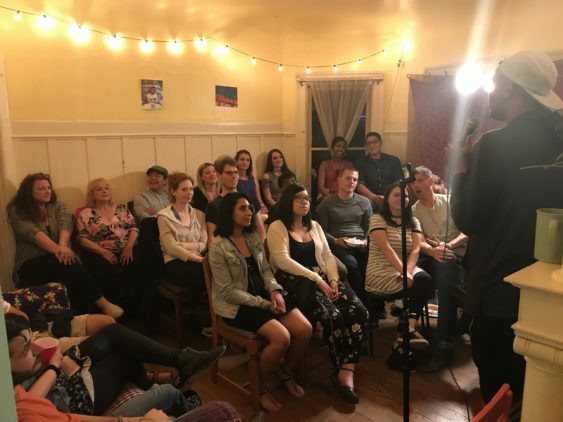 Comedy Soup is Oakland’s DIY comedy show that features a lineup of some of the Bay Area’s best comedians, a new musical act every month, and a hearty helping of free popcorn and wine will be served for every audience member. Show is free with RSVP, there is a suggested donation of $10 per person. Feel free to bring any additional food and booze of your own. Doors open at 8:30 pm and the show is at 9 pm every second and fourth Friday of the month.